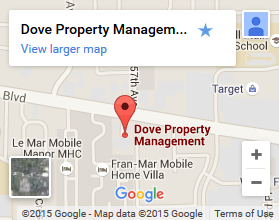 Dove Property Management provides full service property management in Vancouver, WA. We specialize in single family homes, townhouses, condominiums, plexes and multi-family apartment communities. We provide an autonomous solution for individuals and investors seeking to take advantage of SW Washington’s booming rental property market. We’ve built our property management company around our clients. These include individuals and private investors. 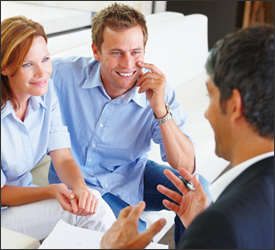 We help individuals to identify and attain their investment goals and needs. This makes communication incredibly important. Satisfaction for our clients is our first priority, so when you’re looking for attentive property management in Vancouver, WA you’ve found it. 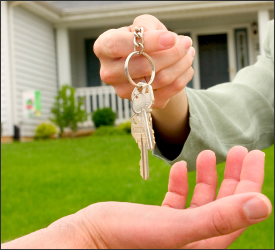 For clients and individuals it can be difficult managing a property in Vancouver, WA. We’ll take it all off your hands. The reason we identify investment goals is to provide our clientele with the right opportunities. 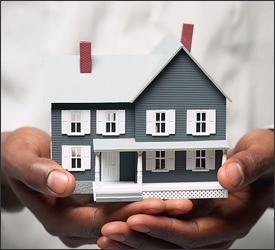 From finding a suitable property to identifying cleanly tenants and collecting rent, we handle it all. Growth comes from quality service, and we utilize the latest technology to ensure our clients are always informed about their investments. With our full service property management in Vancouver, WA, investors get help finding the best properties to buy for rental purposes, and we manage them for optimal capital growth and minimal risk. When goals adjust we act accordingly, ensuring growth continues at an appropriate pace. 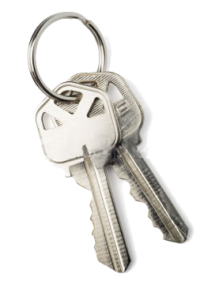 Renter needs are taken care of in their entirety. We’ll perform inspections, audits, screening, documentations, and all other associated services. Servicing all of Clark County allows us to provide for expansion. With clientele around the globe we’ve positioned ourselves as a leading solution for property management in Vancouver, WA. We have specialists on staff in a range of disciplines who are happy to guide clients through property acquisition and rentals. Helping to formulate long-term strategic plans while ensuring short term gains and capital influx is what we do. As consultants and facilitators for our client’s long term goals, they don’t even need to be in the country to know their investments are being looked after, cared for, and tended to. We’re always watching the real estate market as well, scouting opportunities for clients that coincide with their goals. When you want property management in Vancouver, WA that serves your goals, helps grow your portfolio, and gains you the best returns on your investments call (360) 448-2851 or Contact Us today.